Master of Eternity (M.O.E, get it? ), the turn-based mobile strategy game, this week launched its new year’s update delivering an overhaul of fresh content, including exclusive costumes and events. 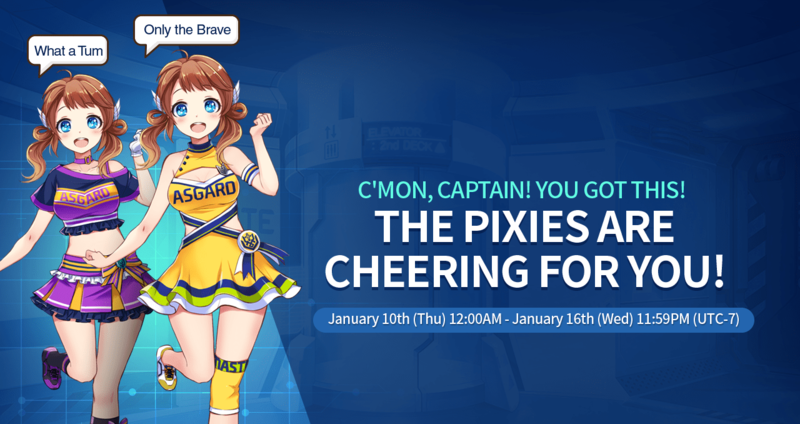 The Cheerleader Costume Event is now live for a limited time and the game is available for free on Android and iOS devices. Premium Modification Package – For the duration of the event, the component quantity of existing sales products increases. More information can be found at the official Facebook page. Master of Eternity was developed by Nexon Korea Corporation, subsidiary of Nexon Co.